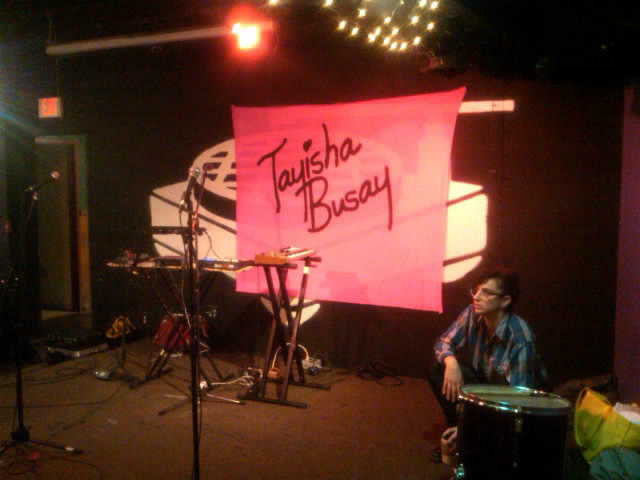 Posted on October 16, 2010, in shows and tagged funk n waffles, Great Tiger, mouth's cradle, planet rump, Syracuse, tayisha busay. Bookmark the permalink. Comments Off on Last show for tour!.